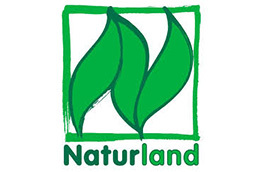 We are certified by the European Union for Organic products. We are proud to hold the certification which was issued via the control union to export products to the countries of the European Union. 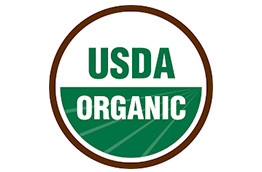 It provides the buyers to have complete confidence over the products a client purchases from us in accordance with the EU Organic Farming Regulations, throughout the process. 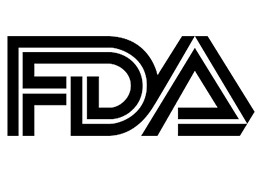 The Control Union which certifies companies all over the world has honored JAPC’s processing units and processing methodologies – via its independent and internationally operated inspection and certification body. 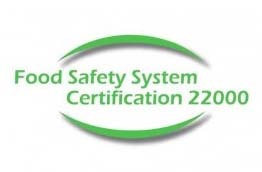 The highest standard of the food safety FSSC 22000 the certification for effectively managing the organization’s food safety responsibilities with our state of the art, employee friendly processing complex has been also awarded to JAPC.